10am Start at the Wild Salmon Nature Centre, Chamcook, N.B. 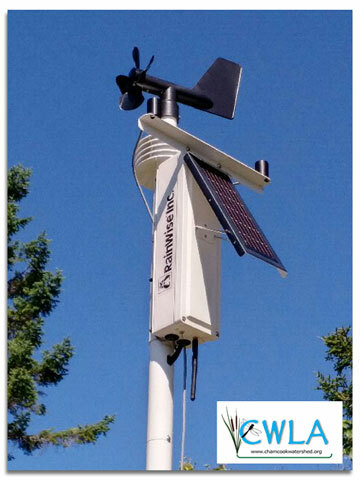 CWLA is proud to annouce the launch of new Weather Station in the watershed. As the Chair of the CWLA Board of Directors and together with all serving directors, I would like to welcome you to the CWLA website. 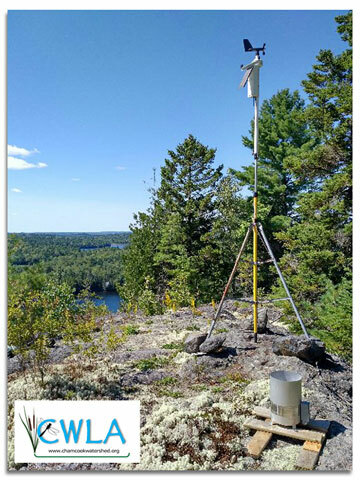 The Chamcook Watershed Landowners' Association (CWLA) is a group of concerned property owners who are working together to improve the environment within the Chamcook Watershed. Read more: What is CWLA ? The benefits of having a collective group working toward a healthy environment are numerous. The CWLA provides a forum for discussion, education, planning and action for concerned individuals.